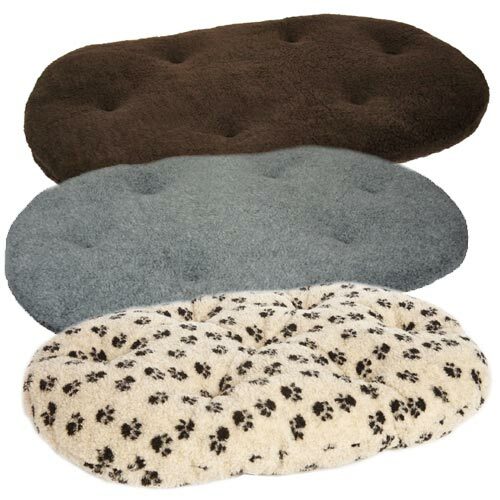 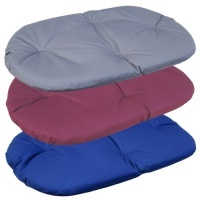 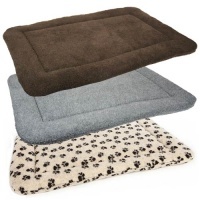 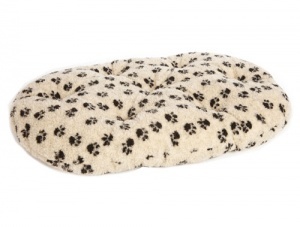 These wonderfully versatile oval dog cushion pads by P&L are covered in a cosy, warm fleece. 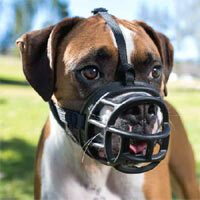 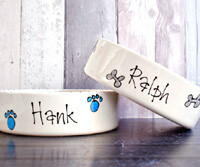 They are perfect for use in oval plastic dog beds and many more applications. 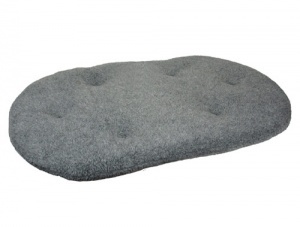 The fixed outer is a soft yet durable thermal Sherpa Fleece. 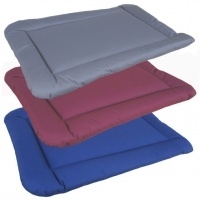 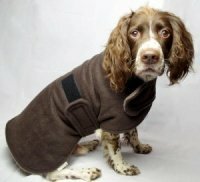 The filling is a soft Thermal Polyester Fibre to give warmth, insulation and comfort. 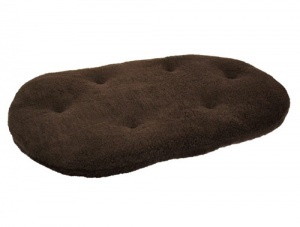 Designed and manufactured to be fully machine washable and to keep their shape after washing.